XR Brands Clean Stream Enema Bulb Blue. 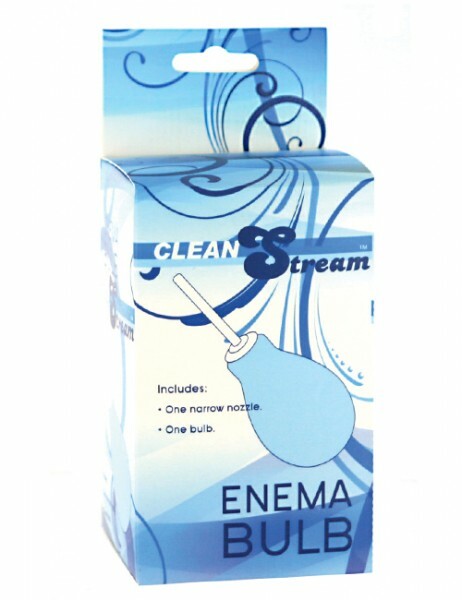 The Clean Stream Enema Bulb is a great option to those looking for a quick and easy fix. Simply add fluid to the bulb, screw the nozzle tight and secure the seal. 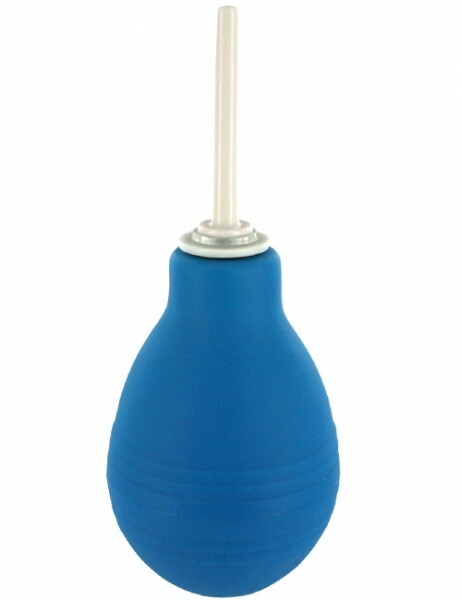 This Enema Bulb is perfect for travel and cleanup is a cinch. Designed for quick cleaning without the need for time consuming set up. Measurements: Bulb is approximately 4.25 inches long and 9.5 inches in circumference; Nozzle is 2.5 inches in insertable length. Materials: Rubber and ABS Plastic. Color Blue .